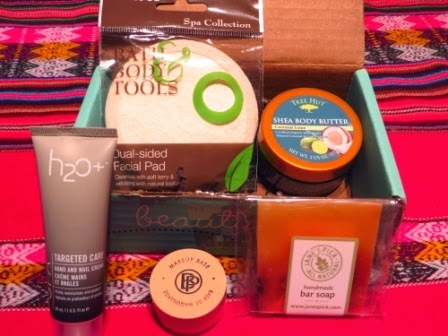 I recently subscribed to beautybox five for a year and received my first one today. Looks like some fun stuff! Oh ya, there is definitely a few things I would use in there.